The expedition offers you the challenge of trekking the highest free standing mountain in the world and Africa’s highest peak. 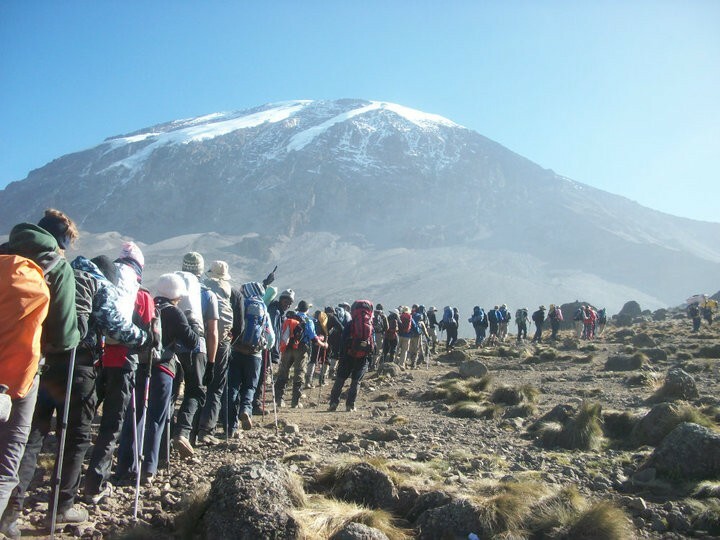 The expedition offers you the challenge of trekking the highest free standing mountain in the world and Africa’s highest peak – Mt Kilimanjaro. 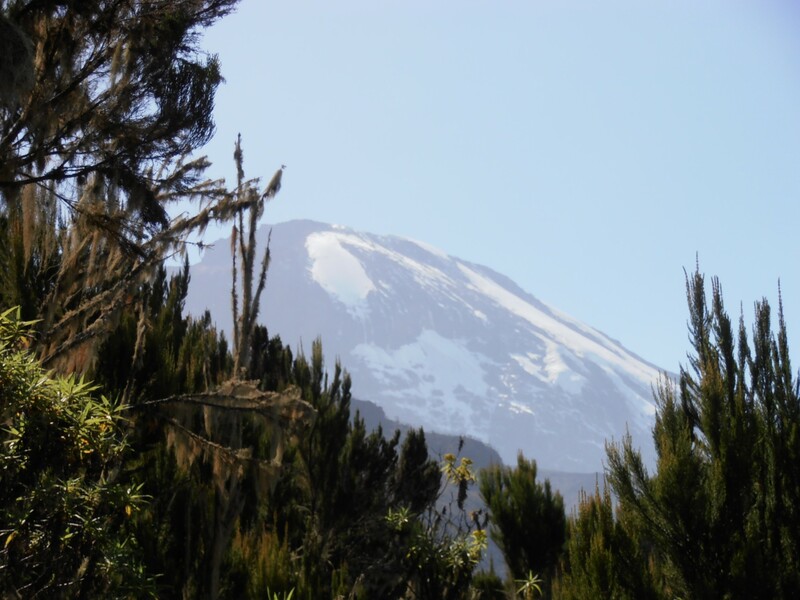 Standing 5,896m above the savannah of Tanzania the snow-capped mountain dominates the landscape for miles around. Flights depart from Heathrow airport and arrive in Kilimanjaro International Airport where a 30minute private transfer will take you directly to Moshi – the village at the base of the mountain. To help with your acclimatization you will stay in the Springlands Hotel 4* for two nights enabling you to relax and prepare for the trip ahead. 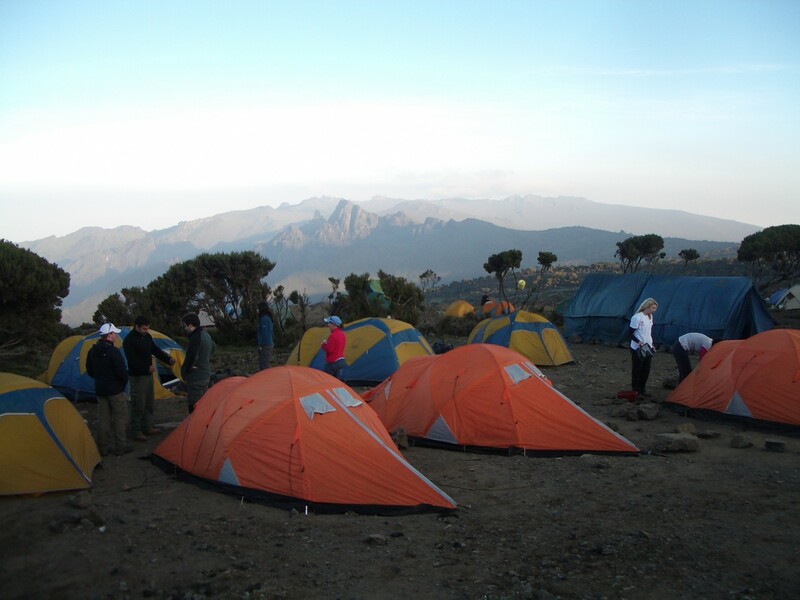 You then ascend Kilimanjaro via the Machame Route, which is the best route to view the stunning landscape and offers easier acclimatization. We offer a 7 day route on the mountain – 1-2 day’s longer than the standard trek offered by many other trekking companies and charities. This maximises your chances of success and makes for more enjoyable trip. The mountain is spectacular with lush rainforests at the base and clear blue skies at the snow covered peak. At the end of the expedition you spend another two nights in the hotel, before flying back to the U.K.
Each group is lead by a fully qualified Kilimanjaro National Park Mountain Guide assisted by porters and cooks. During the hotel stay a representative of the trekking company is always on hand for advice, and they are incredibly accommodating, courteous and friendly. Day 1 Fly from London Heathrow Airport to Kilimanjaro International Airport, Tanzania. Day 2 Arrive in the hotel, check-in and time to relax and enjoy the surroundings/swimming pool. Dinner and a night in the hotel included in trip cost. Day 3 Day in Hotel/Moshi to acclimatise. After breakfast the morning is set aside for an optional visit to our link charity the Kilimanjaro Orphanage (10mins walk from the hotel). For those clients who choose to raise money for the Orphanage you can meet the staff the students and see exactly where your funds are goings. In the afternoon many clients choose to walk or use the hotel shuttle bus to go in to the local town of Moshi. 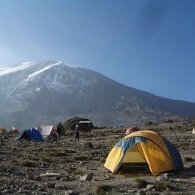 Here you can enjoy the hustle and bustle of the markets and street traders as well a spectacular view of Kilimanjaro. In the evening you will be fully briefed by our chief guide about the trek allowing the opportunity to ask any last minute questions before packing your bags ready for the start of trek. Breakfast, Dinner and a night in the hotel is included in the trip cost. 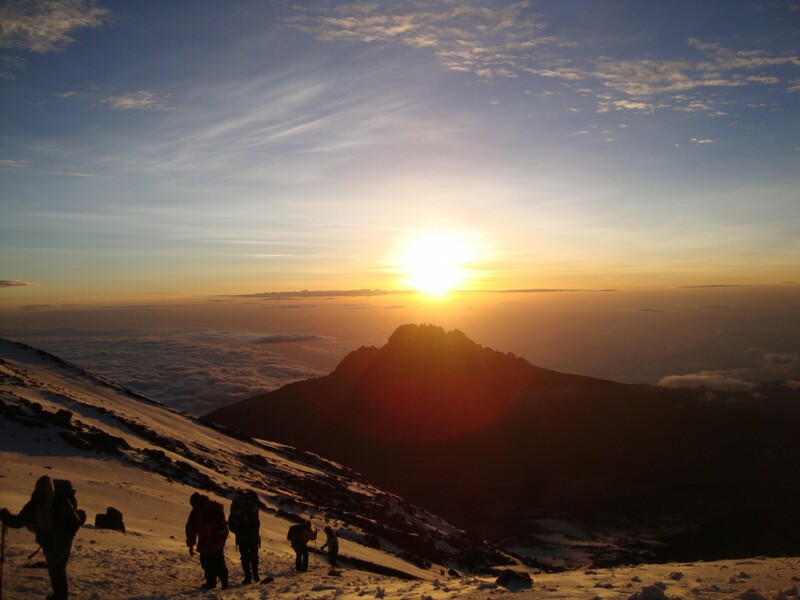 Note: many Kilimanjaro groups attempt the trek using a 6 day mountain route… we believe that adding an extra day and night makes a massive difference! 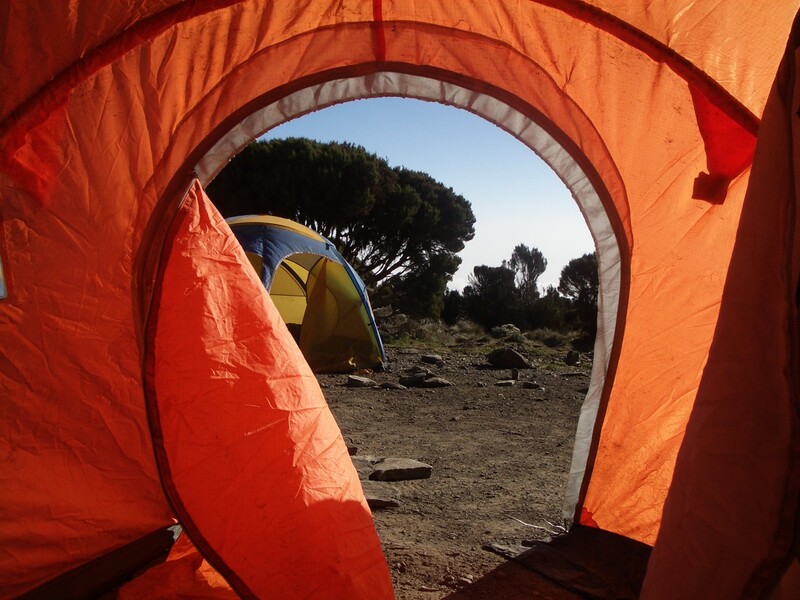 A 7 day route is far safer and more enjoyable - and the camp at the top of Kananga is absolutely beautiful. Day 10 A gentle trek through the rainforest descending to Mweka Park gate and a drive back to Moshi. The Springlands Hotel will welcome you back for a good hot shower and a few cold drinks. In the evening we hold a celebration dinner with our chief guide and his assistances that have supported you all the way. Day 11 Is a day to rest and relax or head out to Arusha National Park on an optional day safari. Breakfast, Dinner and a final night in the hotel is included in the trip cost. This rest day is not normally included by other trek providers but we believe it makes the whole trip far more enjoyable. Day 12 Transfer to Kilimanjaro International Airport and fly back to the U.K.
Due to the nature of this trip groups sizes are restricted to c18 people per expedition. The group will be decided on a first come, first served basis… so get your deposits in early to secure your place. For 2019 we are running 5 main scheduled trips through June, July, August and September. Each trip will have a group size of approximately 18 clients. (Please note that actual trip dates may vary slightly due to flight availability). Alternatively private groups (min of 2 persons) can book their own trip throughout the year at no extra cost. The cost of the trip is £2,195 - £2,595. There is a £250 trip deposit (non-refundable) to book your place and the remaining balance is paid in small instalments. The expedition prices are all-inclusive and cover the newly introduced Tanzania VAT rate (18%) now charged on all Kilimanjaro expeditions. 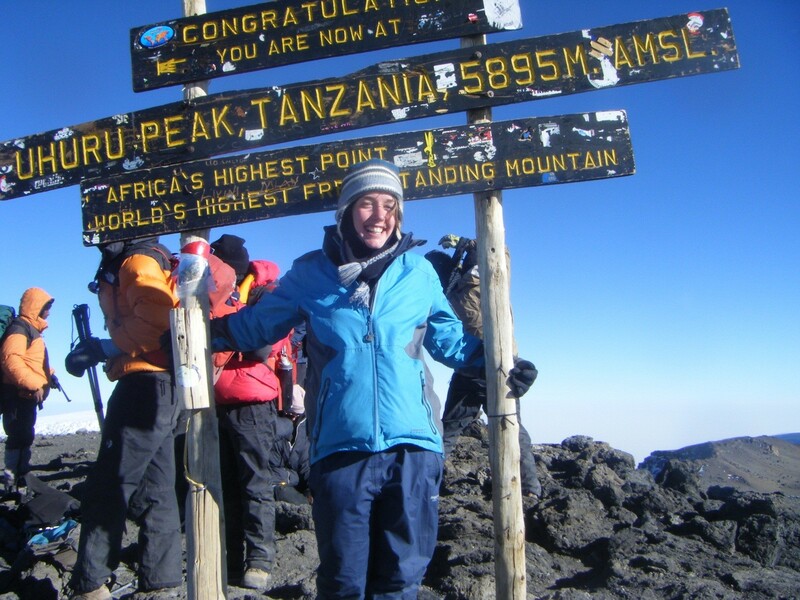 The Kilimanjaro trip is organised by ‘The British Expedition Company’ expeditions have been running since 2001 and have an excellent success rate in reaching the summit as well as providing a fantastic trip of a life time. 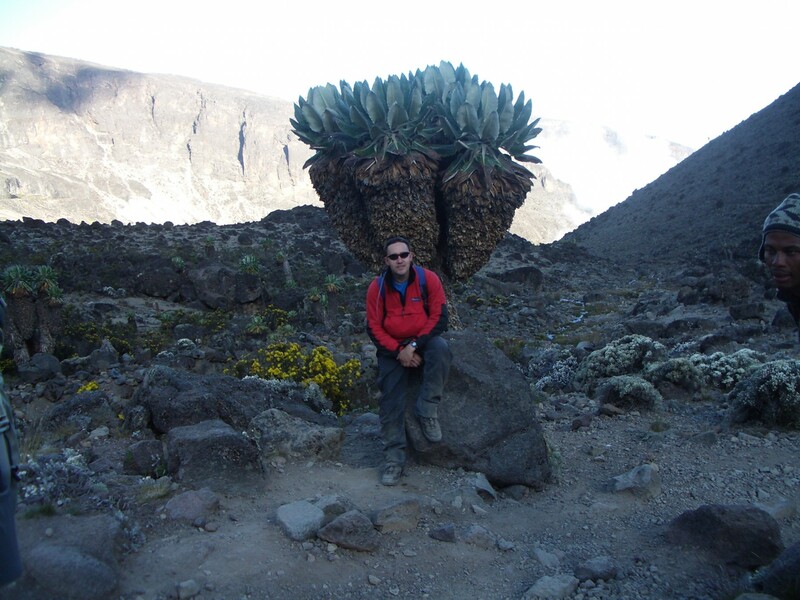 Each group is lead by a fully qualified Kilimanjaro National Park Mountain Guide assisted by porters and cooks. During the hotel stay a representative of the trekking company is always on hand for advice, and they are incredibly accommodating, courteous and friendly. When your deposit is received a trip booklet is sent out detailing every element of the trip. This includes information on VISA’s, insurance, fundraising ideas and kit information. 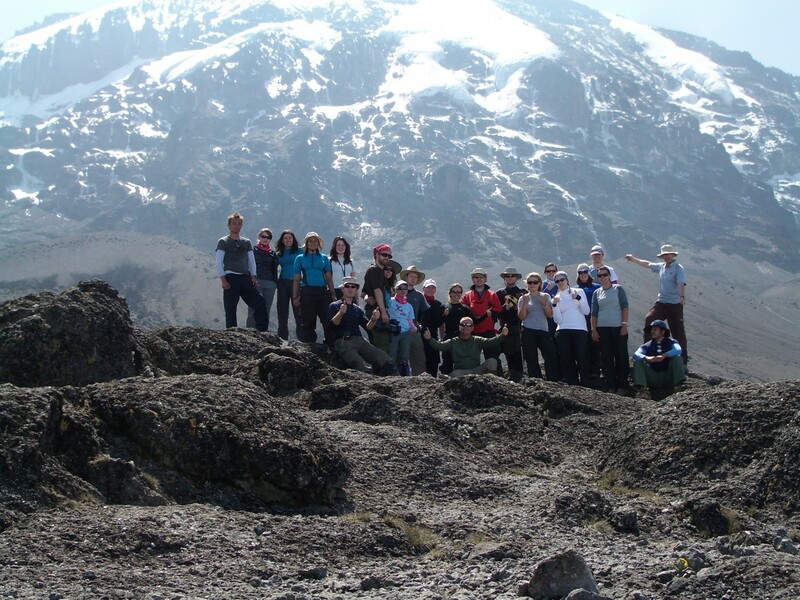 The British Expeditions Company treks are ‘all inclusive’ this means that the cost covers all the accommodation, flights, flight tax, transfers, guides, porters and cooks + all food throughout your expedition. *The only costs not included are VISA’s, travel insurance, tips, lunch and drinks in the hotel.